What Kind of Access Control Card is Right For Your Access Control System? Many access control systems come paired with an access control card which may depend on your specific needs. 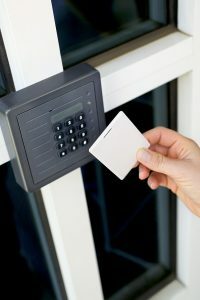 Choosing an access control system is an important decision-making moment when developing the security protocols for your facility, but once that’s done, it is equally important to choose the right kind of access card for those systems. There are different kinds of technologies suitable for different clientele, use cases, or even areas within the same building. Let’s take a look at some of the typical access control cards you may come across and weigh the uses of each. This is the kind of identification most people think of when they initially think about access control systems. These cards are easily attached to a belt or worn around the neck and work a bit like the chips on credit cards do. 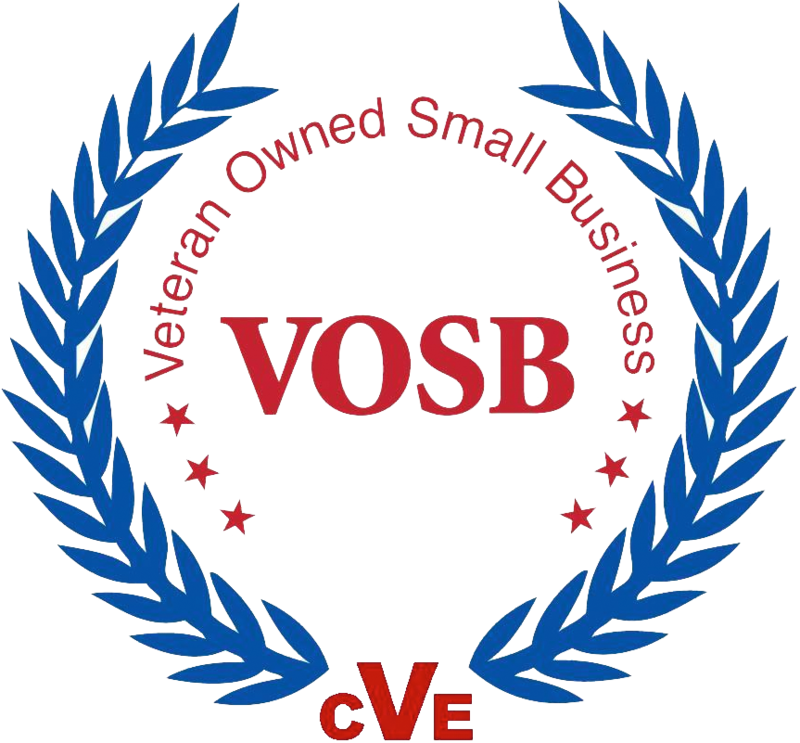 They are inserted into a reader which passes data onto the access system, checks the credentials, and grants access if the appropriate credentials have been presented. There are also cards with magnetic stripes or barcodes that are swiped instead of inserted, though these do suffer from wear and tear after prolonged use. Another downside is the “cloning” of the mag stripes or bar code, thus not as secure. These cards work with radio frequencies and don’t actually require insertion. Instead, the card is presented in “proximity” or near a scanner that will read the credentials at a distance. The major drawback is that most prox cards contain “read-only” technology, limiting their overall use to simple tasks. It can also be difficult to find the sweet spot in the distance between the card and reader. These are newer versions of prox cards that can hold more data and are used for biometric templates, timestamps, and attendance data. If you like the idea of proximity-based cards but need something more robust in features than simple access moderation, contactless smart cards may be ideal. Similar to contactless smart cards, active prox cards are driven by an internal lithium battery. This helps with the distance between the reader and the card and allows for more possibility. Bear in mind that these only have a lifespan of about five years – driven by the battery life, making them a costly option, but they do offer the most flexibility in usage. This entry was posted on Thursday, March 29th, 2018	at 5:00 pm	. You can follow any responses to this entry through the RSS 2.0 feed. Both comments and pings are currently closed.